Cheadle Primary PTA try to organise fun activities for the children in the school and at the same time raise funds to buy ‘extras’ for the school for the benefit of all of the children. The committee is made up of a dedicated bunch of parents and members of staff. All parents at the school are automatically members of the PTA but the level of involvement is entirely up to the individual. Help is always welcome in organising events, no matter how much time you have available to commit, or by turning up or sending your children along to enjoy themselves. Recent events organised in the current academic year include –a coffee morning for parents, a welcome party for nursery and reception children, a disco for Key Stage 1, a fantastic Christmas Fair, a spring disco for Key Stage 2, an Easter Egg Tombola and most recently the Summer Garden Party. Funds raised from all of these events go towards buying resources for the school. The PTA has funded interactive white boards, iPads, games to be used in golden time, new notice boards for school, coaches for the year 6 residential trip, the leavers t-shirts. The list goes on and the PTA work very closely with the Headteacher to identify how best the money might be spent. It’s not all about the money though – these events give the kids a chance to let their hair down, for parents to get to know one another and on the whole enrich the school community. If you would like to get involved with the PTA then either email us pta@cheadleprimaryschool.co.uk or have a word with Mrs Jordan (who is currently the staff rep on the PTA) or speak to Tamsin Morris either in the playground or leave a message in the office. 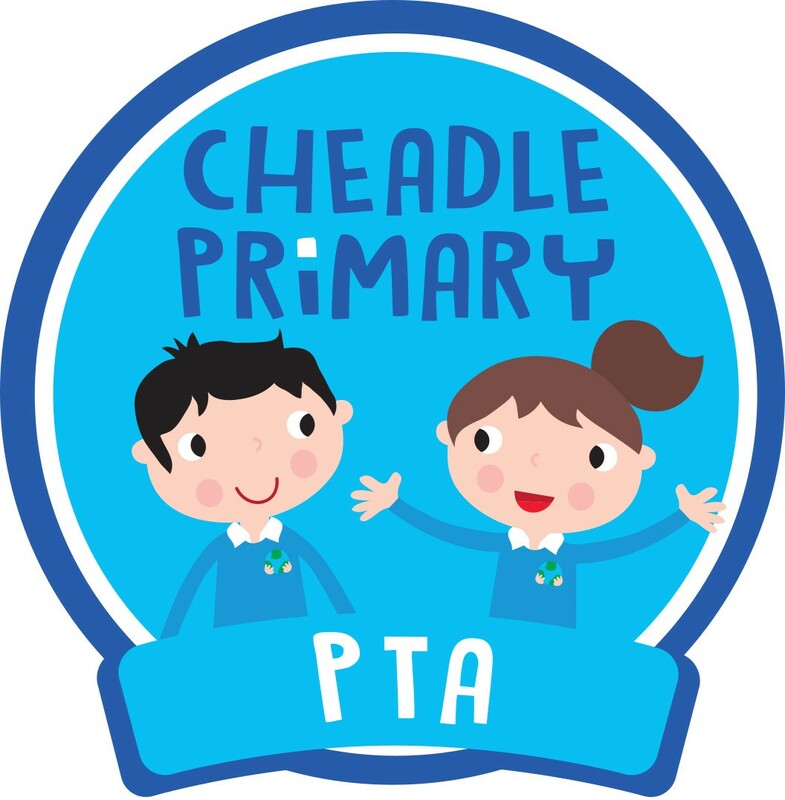 We also have a Cheadle Primary PTA page on facebook (which is a private group only open to Cheadle Primary parents).